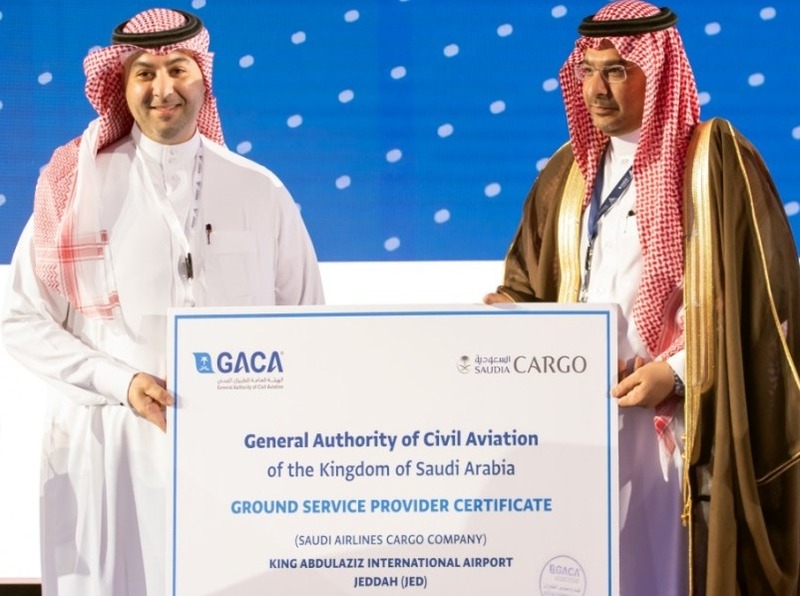 Saudia Cargo has gained a Ground Service Provider Certificate (GACAR 151) from the Middle East nation’s General Authority of Civil Aviation (GACA). Saudia Cargo provides ground handling services for international air cargo carriers operating through the Kingdom’s main international airports: Jeddah, Riyadh, Dammam and Al Madina. Fully equipped to handle different aircraft and cargo types, Saudia Cargo airline and express customer base handles more than 1.7m tons of cargo per year, supported through a dedicated and trained team and well-equipped warehouses.